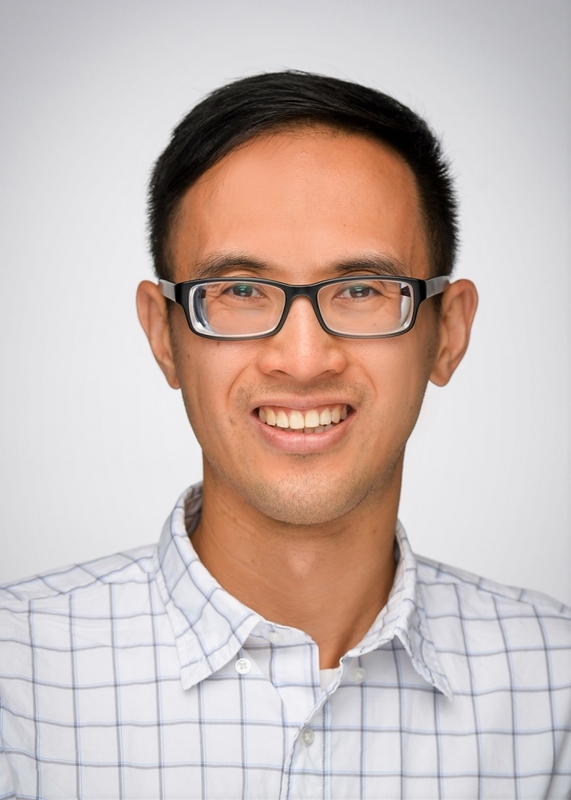 Congratulations to Dr. Jonathan Lai on being one of the first cohort of CIHR Health System Impact Fellows! This program aims to impact policy and health systems through research. Dr. Lai has partnered with the Mariam Foundation in Montreal, and is a post-doc with Dr. Keiko Shikako Thomas and CHILD-BRIGHT.